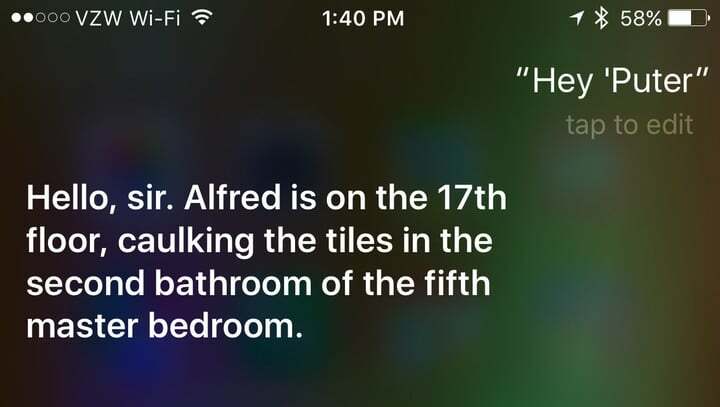 Just ask Siri "Hey 'Puter" to see the fun answers. And Apple’s virtual assistant Siri is even joining in on the fun. 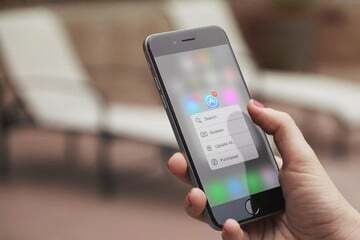 First spotted by Batman News, you can ask Siri to unlock a couple of fun easter eggs. 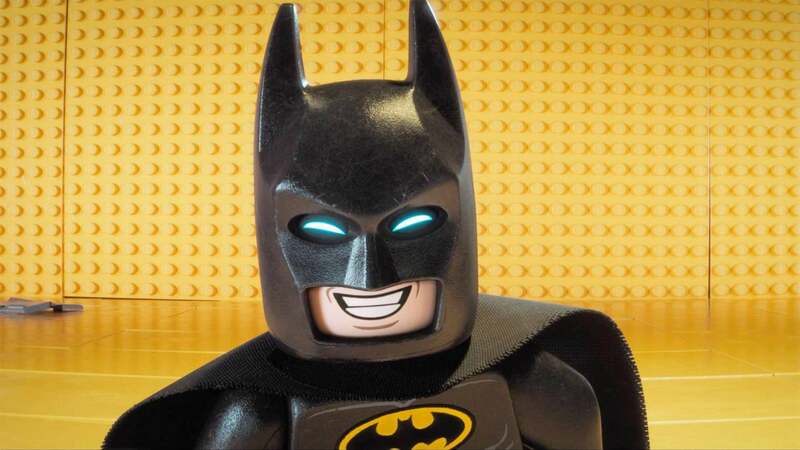 In the movie, the Caped Crusader has his own Siri-like assistant that sounds surprisingly similar to Apple’s. Bruce Wayne can interact with it by saying “Hey ‘Puter.” So say the same phrase to Siri to see the great answers. We won’t spoil all the fun, but you can see at least one answer above. 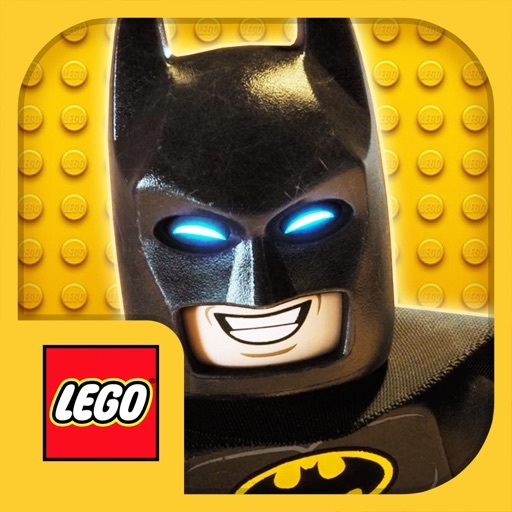 To continue the fun, you can grab a number of fun LEGO-themed apps on the App Store now on sale. 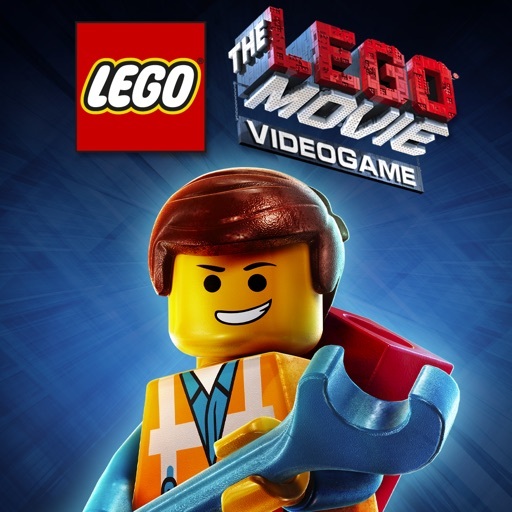 The official game of the movie is free. 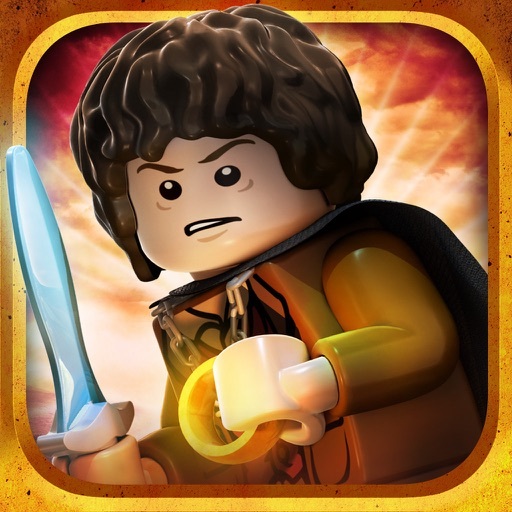 And to continue the excitement, Warner Bros. has recently marked down the price tag on a number LEGO games on the App Store. 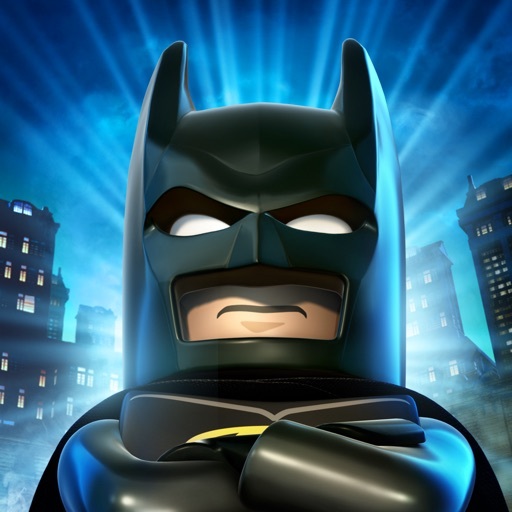 The best deal is definitely LEGO Batman: Beyond Gotham, which is now $0.99, down from it’s usual $4.99 price tag. As you could probably guess by the name, Batman joins forces with other stalwarts of the DC Comics universe and heads to outer space to take on the evil Brainiac who is intent on destroying Earth. 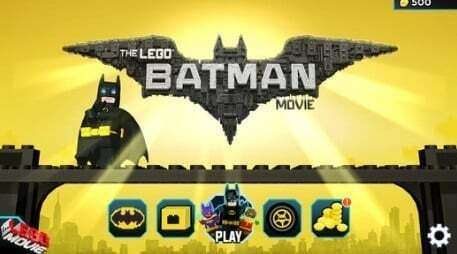 The official game of the movie is also available to download on the App Store for free.